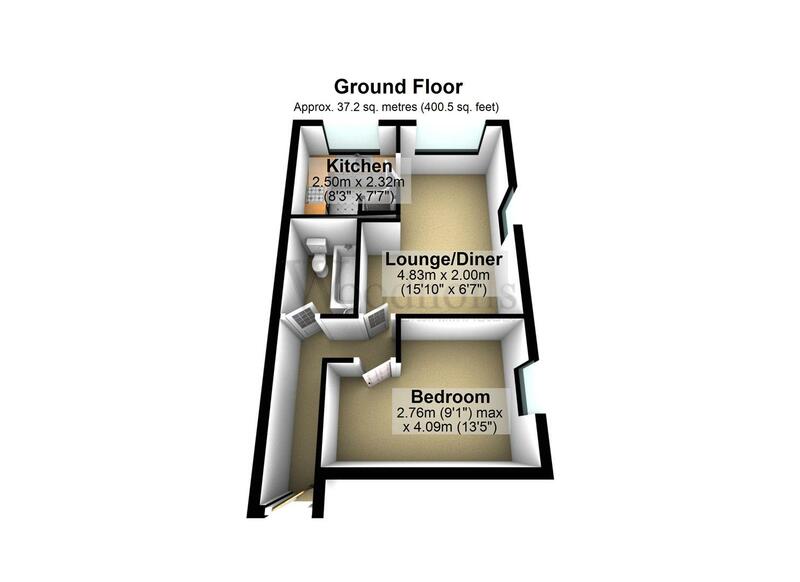 This lovely apartment is the perfect property to get you started on the ladder or to add to your portfolio! 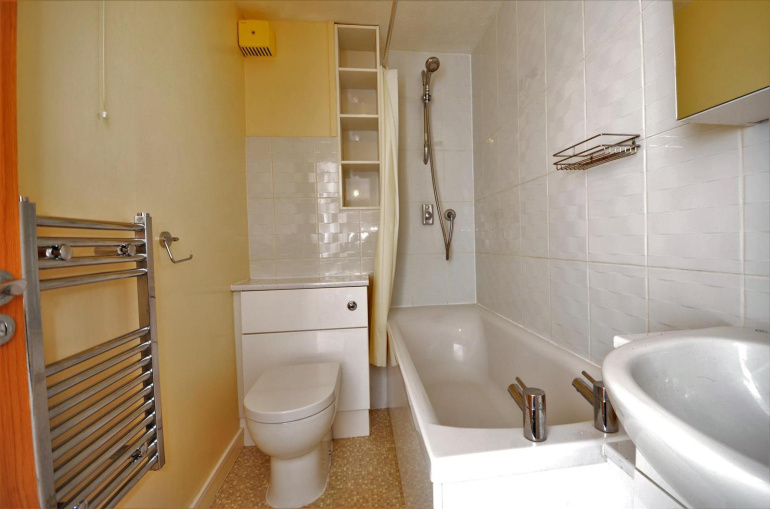 The bathroom and kitchen were upgraded a few years ago so there is little to do and its ready to go! 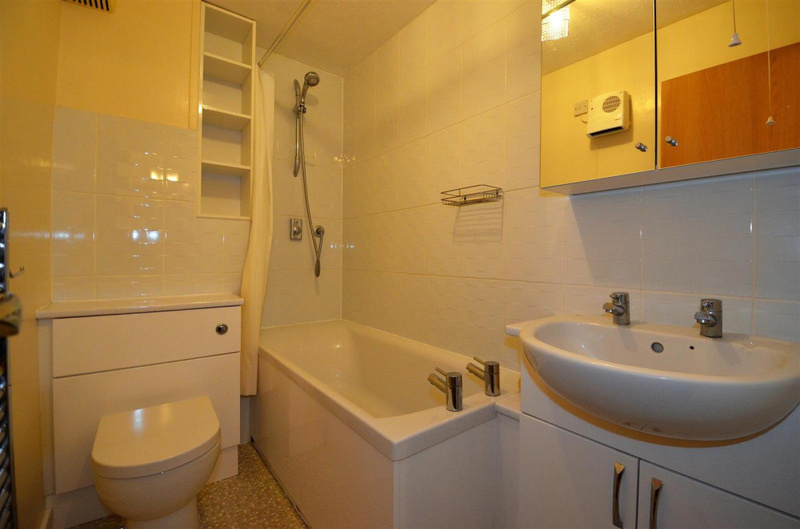 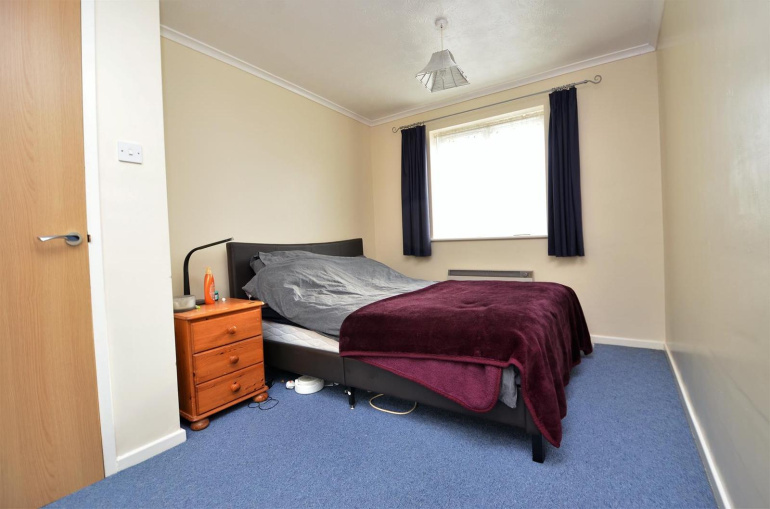 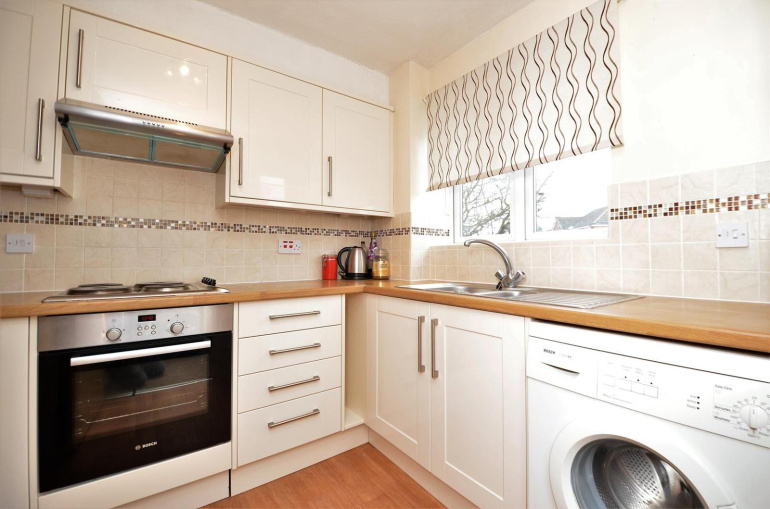 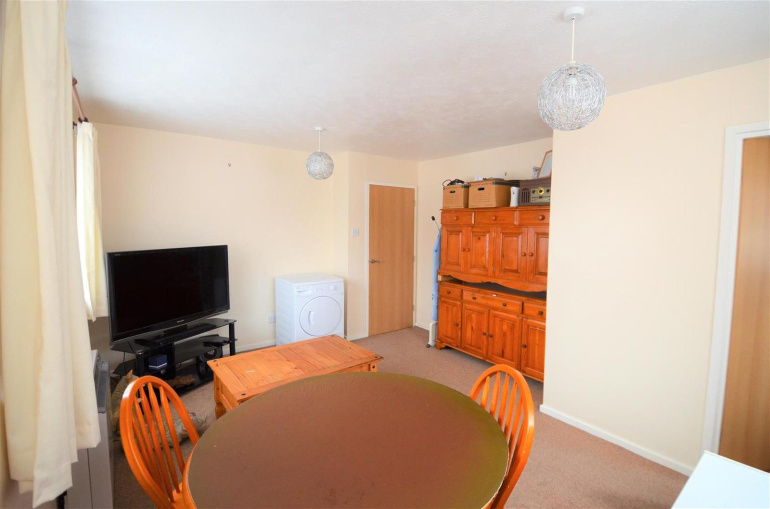 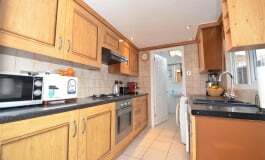 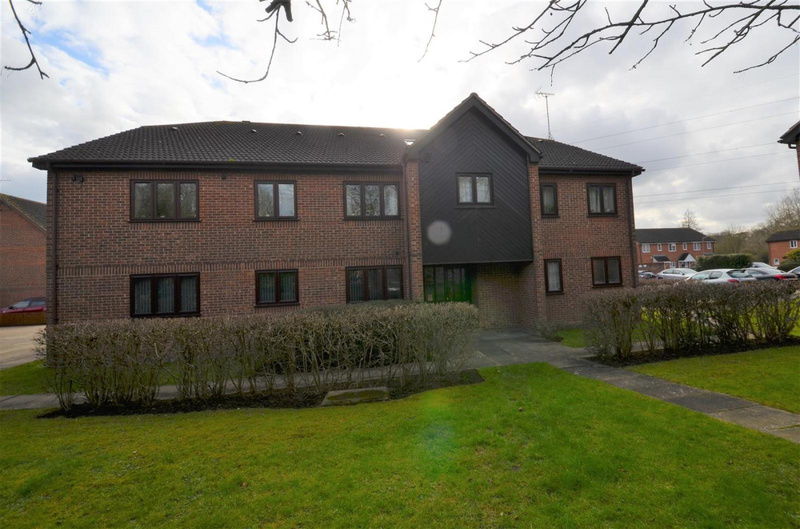 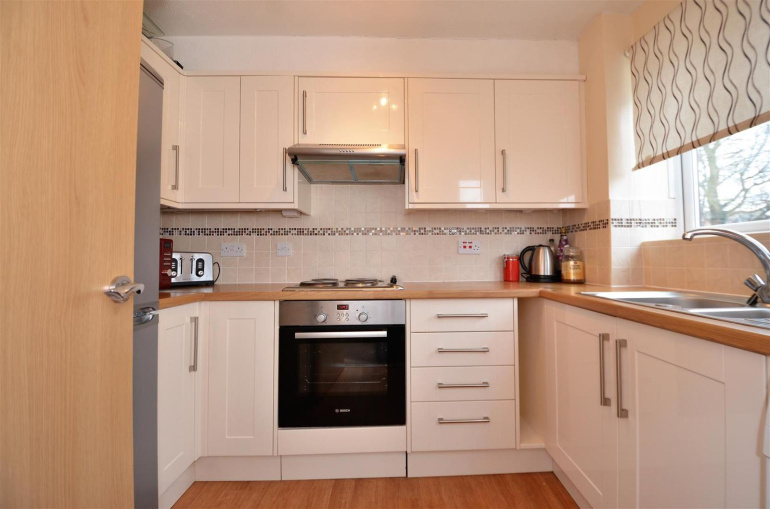 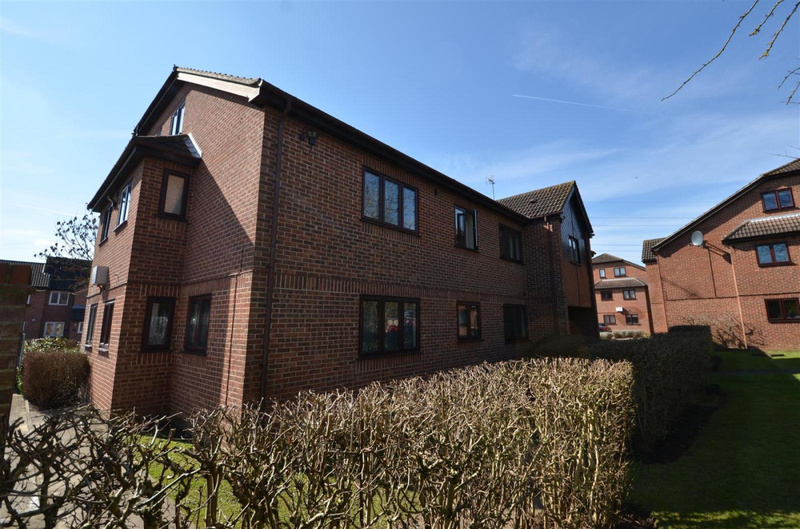 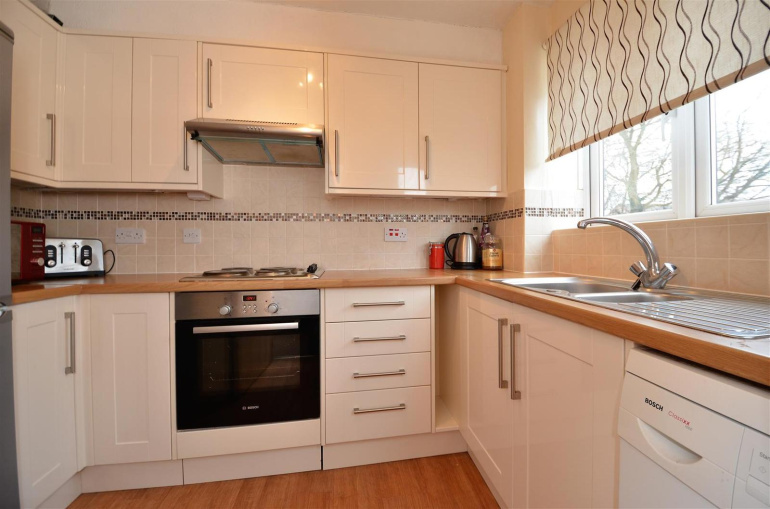 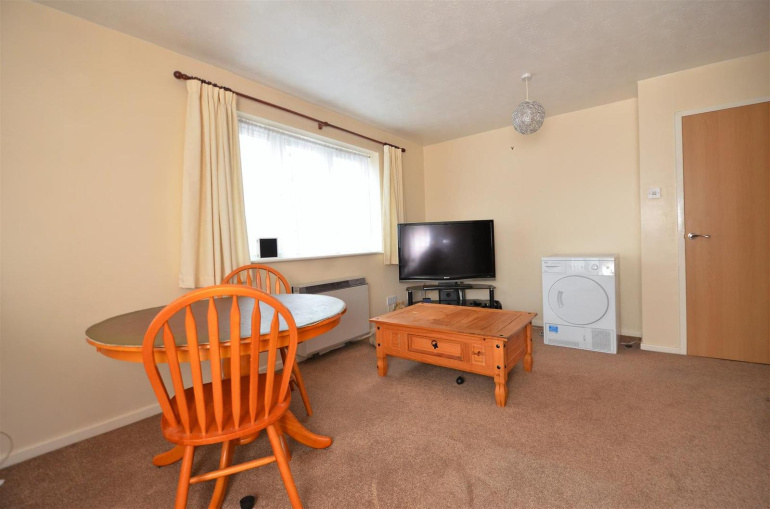 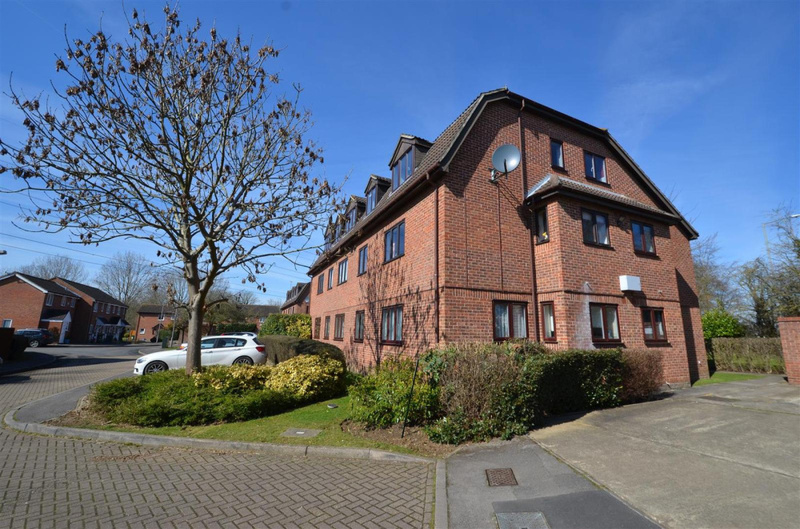 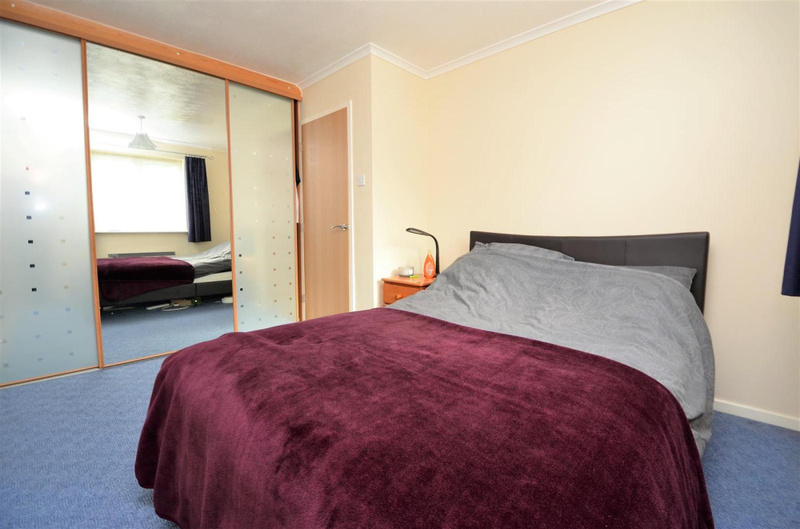 Located approximately a mile form the train station and close to the town centre.